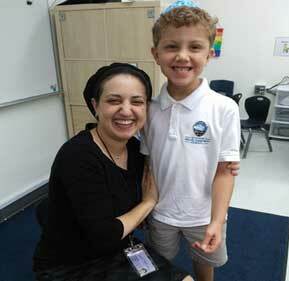 Kesher is the premier independent Jewish Day School for students with learning disabilities and developmental delays. 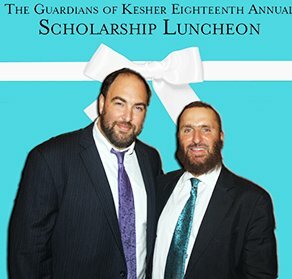 We provide the finest quality Judaic and secular education, from 1st through 12th grade, with an emphasis on meeting individual needs. 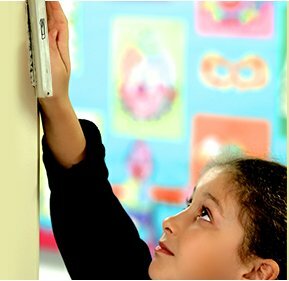 Every member of our faculty and staff is dedicated to nurturing each student’s development to help them achieve the highest degree of academic and social success, and empower them to meet their unique potential. 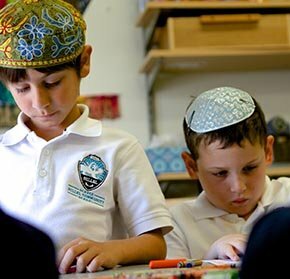 What distinguishes Kesher is our model of integration; we operate within a larger Jewish Day School environment and offer tailored instruction in both inclusion and self contained classrooms. Our proudest moments are the ones when we watch our students engage and contribute as successful members of their communities.